Scholes left his first managerial position on Thursday after just seven games and 31 days at the helm, informing Oldham’s chairman, Abdallah Lemsagam, of his decision via WhatsApp. The former United midfielder was often critical of the club under former manager Jose Mourinho since turning to punditry after his retirement. 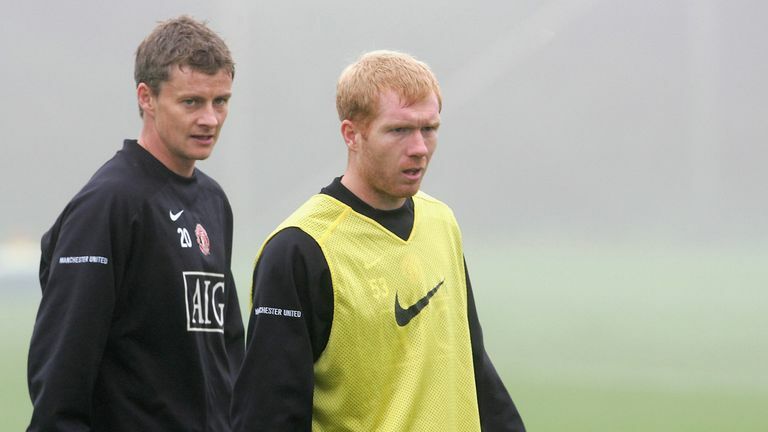 However, Solskjaer, who has already reinstated former United assistant coach Mike Phelan to his staff, is keen to welcome Scholes back to Carrington after his first taste of management ended in disappointment. 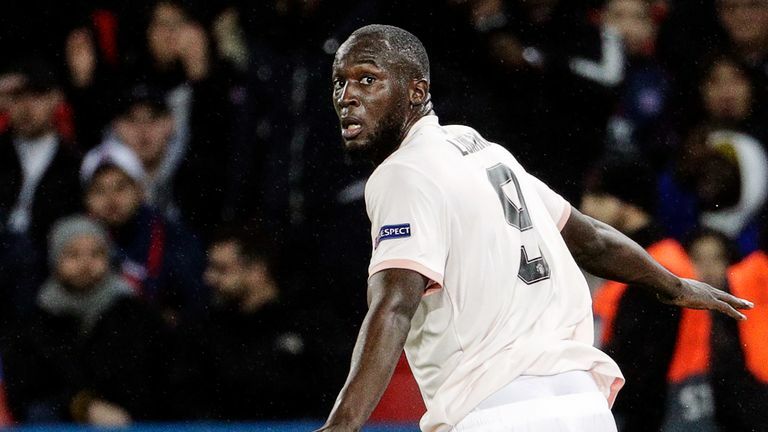 Speaking ahead of Saturday’s FA Cup quarter-final against Wolves, United’s caretaker manager said: “He’s probably got his reasons why he has left. I’ve texted him. Solskjaer has only lost twice since taking the reins from Mourinho, moving the club firmly into the race for the top four and still in the hunt for the Champions League and FA Cup. 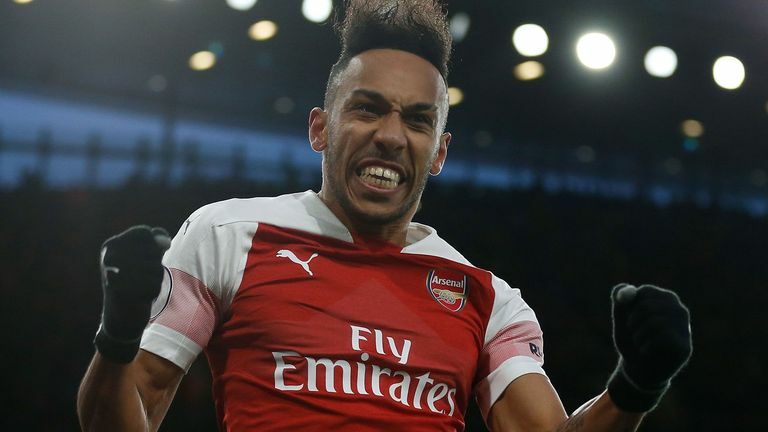 Highlights from Arsenal’s 2-0 win over Manchester United in the Premier League. With the international break looming, Solskjaer is hopeful of having his own personal break to recharge his batteries and spend time with his family. He added: “I’ll have a few days back home or go somewhere with the family, hopefully. Previous articleCAN YOU NAME THE CELTIC SIDE THAT BEAT RANGERS ON THIS DAY IN 2009?